Anyone who works in the health field knows that it’s a complicated space. And health communications is certainly no exception to that. With this challenge there is also opportunity, because unlike other fields such as finance or real-estate, health is rife with compelling stories to help engage your audience. Health touches all of us, sometimes in very profound ways. 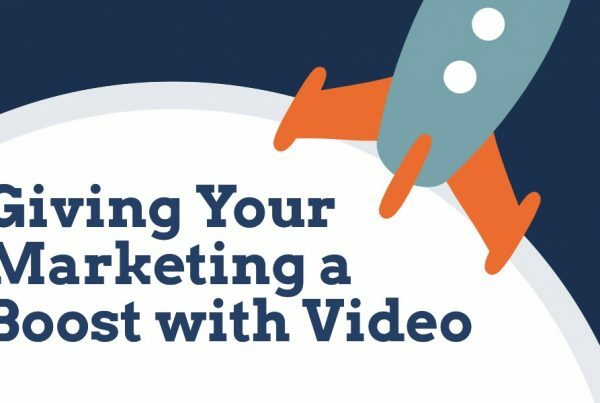 It’s only natural that the preferred tool for storytelling in health communications today is video. 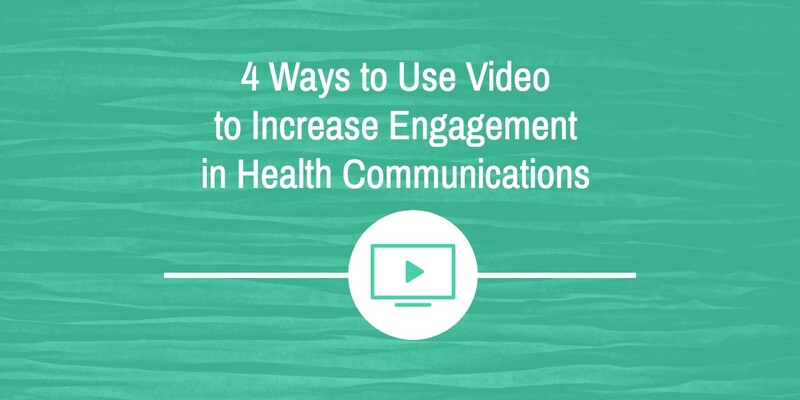 Here are a 4 ways that video can be used to increase engagement in health communications. One quick and easy way to come up with a story is to find a person whose life has been affected in some way by your particular subject. If, for example, your objective is to raise money for a new piece of hospital equipment, you might want to find a patient whose life was affected by that piece of equipment. The patient, and his or her story, can be the subject of your story. We did exactly this for the VGH + UBC Hospital foundation for their campaign to raise money for an MRI, in the example below. This is a time-tested and straightforward approach, but remember to keep the focus on the patient. Let their story speak for itself, and give your audience an opportunity to develop that personal connection. By implication, they will develop a connection with your message. Health encompasses a range of issues that go far beyond the walls of medical facilities. Broader social issues fall under the health umbrella too – things like wellness, community, public awareness, etc. These types of messages might call for a different kind of storytelling – perhaps something that involves a number of voices rather than just one individual’s story. This is where something like a PSA has often proven useful. Some of the most emotionally engaging and meaningful video work in health is a simple collection of people speaking to camera. The PSA we produced for the Canadian Cancer Society’s ‘Tanning is Out’ campaign is a great example of how powerful this type of storytelling can be. A large sector of the health field that deals specifically with things like regulation, policy, administration, etc. In these cases, the communications objective might be less about feeling, and more about understanding. 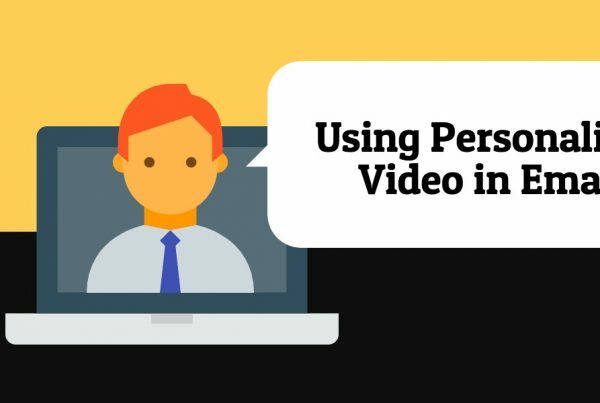 This is where a short animated explainer video can be very useful. As you would expect, these videos are a popular format for communicators who want to explain an idea in a concise, simple, and engaging way. Is there a new regulatory initiative being rolled out? Or maybe a new policy that needs clarification? Animation is uniquely suited to this type of communications objective because it can show… well, anything really. If you can imagine it, you can animate it. Here’s an example of how we helped the College of Physicians and Surgeons of BC to explain a complex subject. A talking-head on its own rarely makes for a very compelling story, but recorded interviews can nonetheless be valuable assets for communicators, depending on their strategy. We’ve seen interviews used in everything from 15-second Instagram posts to massive grant applications. Interviews have utility as your needs dictate, but don’t assume that an interview is the same as a story. A talking-head might technically be a video – and sure, the speaker might be really interesting – but without supporting footage and some kind of coherent narrative, they tend to be far less engaging. 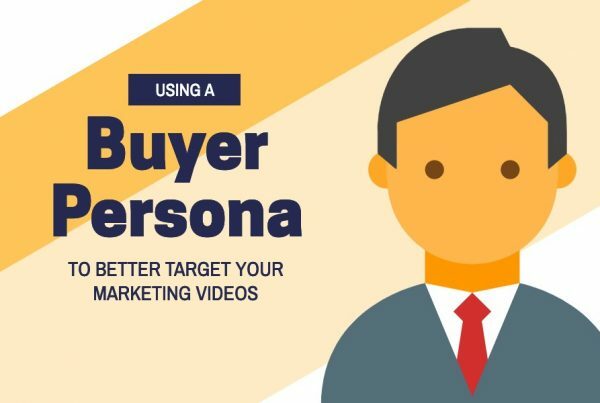 This is just a sampler of how you might want to approach video in health communications, but there’s really no limit to how you can use it. The most important thing is that you remember that the true power of video lies, above all, in its ability to tell engaging stories.